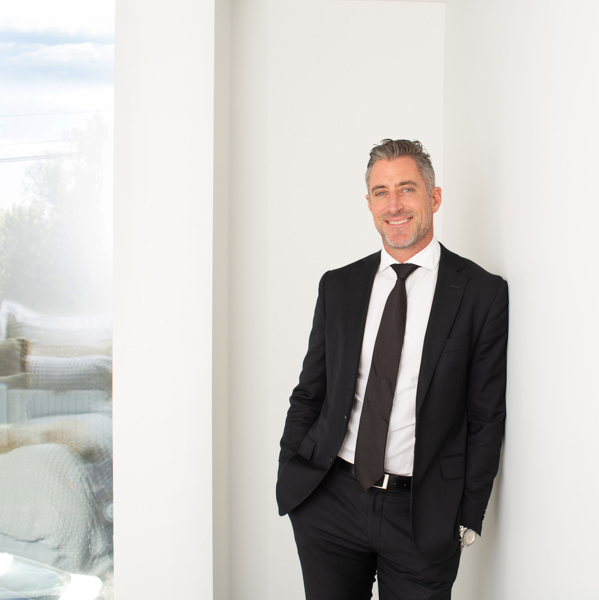 Cameron Bailey has been awarded the number one Harcourts sales consultant in the world and is also thrilled that the company he is part owner in has had its Papanui office announced as the top office for Harcourts out of over 800 offices globally. Metropol talks to Cameron about the 15 years of dedication behind the accolade. What attracted you to real estate? I’ve always been a people person and prior to real estate I was working in hospitality – restaurants and cafés. I’ve always loved property since buying my first home at 20. The longer I’m in real estate, the more I realise it’s about the people and not the houses. I see a real estate agent as the middle man negotiating fair value between sellers and buyers. Building rapport and trust with both sides gets the deal done. How do you get to be the No 1 Harcourts salesperson in the world?! I’ve only achieved this accolade twice in a fifteen-year career. I think people see the award but don’t realise there’s fifteen years of hard work behind it to get there. I also have an amazing team of sales consultants and personal assistants that I work with who drive the business behind me. In this marketplace the successful agents are backed by a team, so they can provide better service and better support than a lone ranger agent. What has been your recipe for success in the real estate space? As I’ve said before, work ethic is always the basis for success but after fifteen years in the industry I bring to the table a lot of experience and credibility. In a tighter marketplace the credibility of the agent representing your property can mean extra money when it comes to the sale price. I always like to think that we’ve been ahead of the trends and other agents follow us and look at us for what to do in the market. Monday to Friday my alarm goes off at 5am. I go to the gym at 6am, breakfast at 7:30am, arrive at the office at 8:15am, I am in and out of appointments all day and I am constantly on the phone in between appointments. Usually I finish the work day after 8pm, or even later if I’m negotiating a deal or appraising a property. Saturdays and Sundays, I work both days and usually do 12-14 open homes for the weekend. Real estate is a lifestyle, not a job. Besides from real estate what else are you passionate about? I have two beautiful identical twin girls that are now seven, I try and spend as much time with them as I can and our favourite place to go for a quick week away is Fiji. I also try to lead a healthy lifestyle, I’m a fitness fanatic and I’m obsessed with eating healthy food. I’m trying to eat a keto based diet at the moment. I love travelling and I try to have some down time overseas a couple of times a year with South America being on the hit list in the near future. I’m also a car enthusiast; I’ve loved cars since I was a kid. Any words to live by? One of my favourite quotes at the moment is, “The ultimate measure of a man is not where he stands in moments of comfort and convenience, but where he stands at times of challenge and controversy” – Martin Luther King.